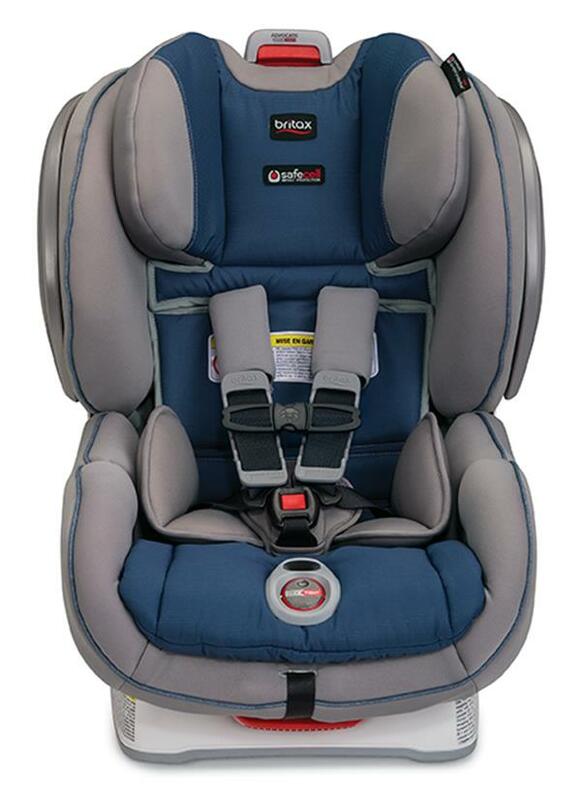 Britax has just unveiled new versions of Marathon, Boulevard, and Advocate car seats for 2015 with a new, ClickTight installation system. So many awesome changes have been introduced to these seats. First and foremost, no more latches! Can you believe it? 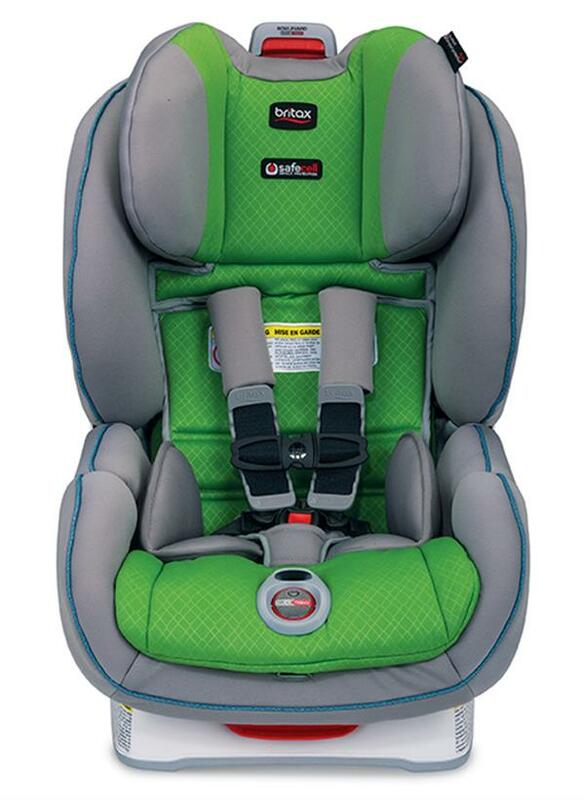 Seriously, my mouth dropped open when I saw the new installation system Britax has in store for us. Second notable change that I'm pretty excited about is a 7 position recline. 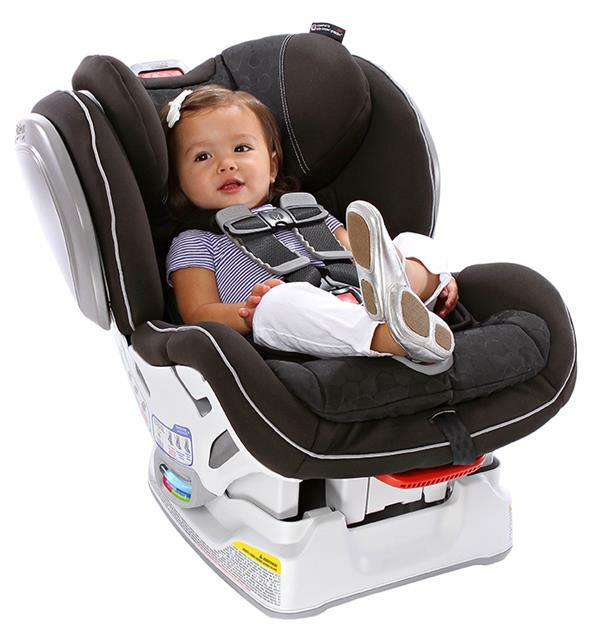 Finally, your child can get some good, comfortable sleep in the car! Also, the Boulevard and Advocate ClickTight models have been updated with taller height limits, both is the rear-facing and forward facing positions. All three models will be available in a variety of new color options. Britax will also be offering an anti rebound bar as an optional accessory. 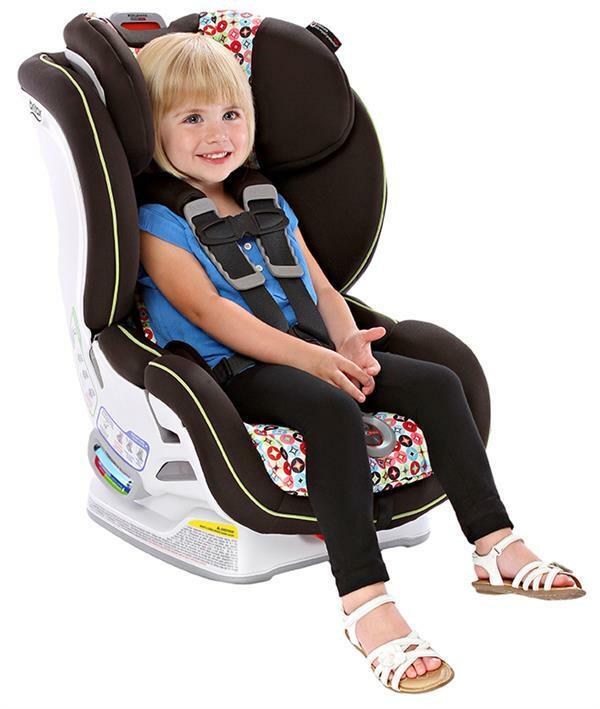 The new models will be somewhat heavier than the G4 versions, but hopefully the extra bulk will translate into safer and more comfortable seats for your little ones. I gotta say, I'm really looking forward to seeing these seats in person. The ClickTight models should start appearing in stores in mid to late September. Stay tuned for a complete review.